if you’re not sure which, try both. If neither work, and you’re on Windows, try installing Python again and make sure you click the “Add Python to PATH” checkbox. 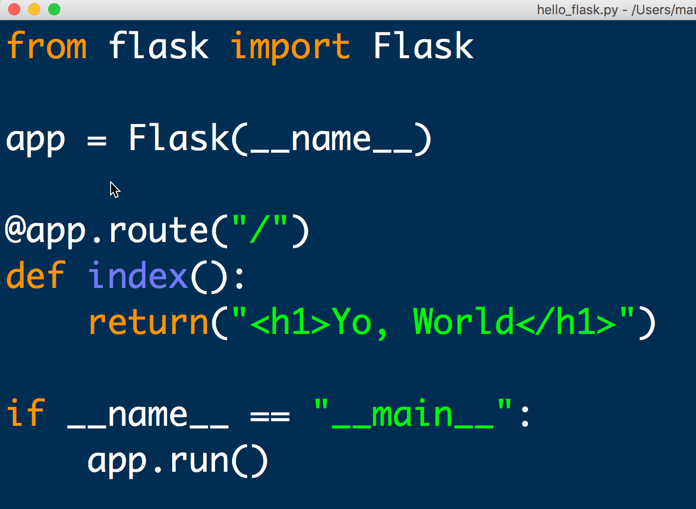 Then in your Flask application, you need to add a few lines of code at the bottom of your application.py file. Good Luck! If you’re stuck, get in touch and I’ll try to help.